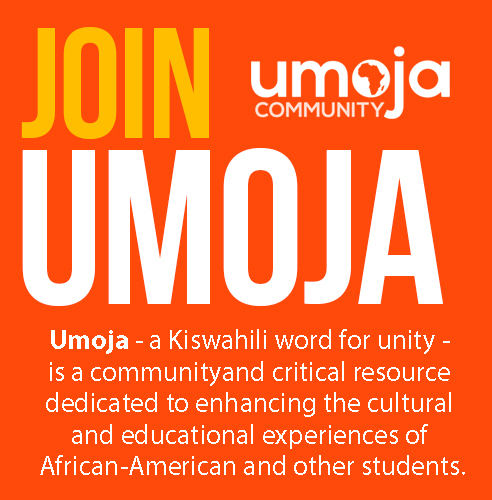 Umoja (a Kiswahili word meaning unity) is a statewide community of educators and learners committed to the academic success, personal growth and self-actualization of African American and other students. 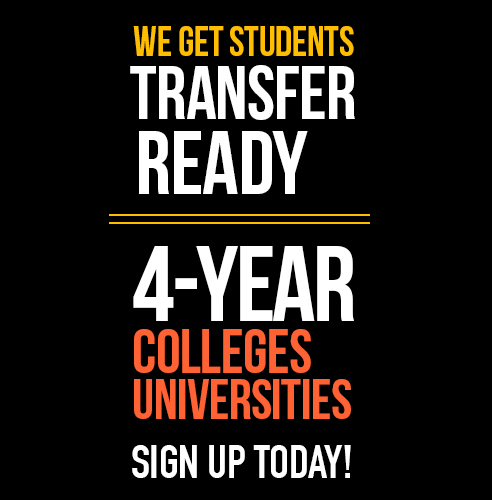 The Umoja Community at Diablo Valley College joined with the statewide community in spring 2013. 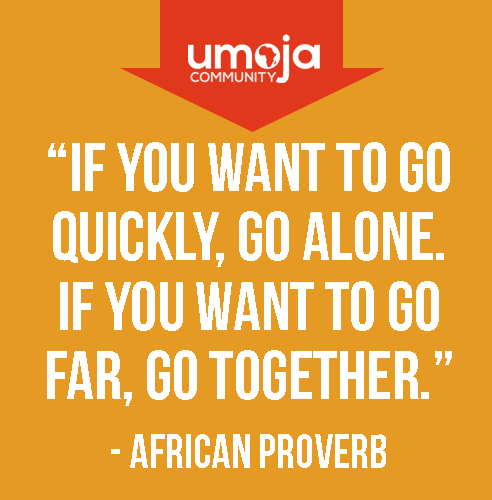 The Umoja Community seeks to educate the whole student – body, mind and spirit. 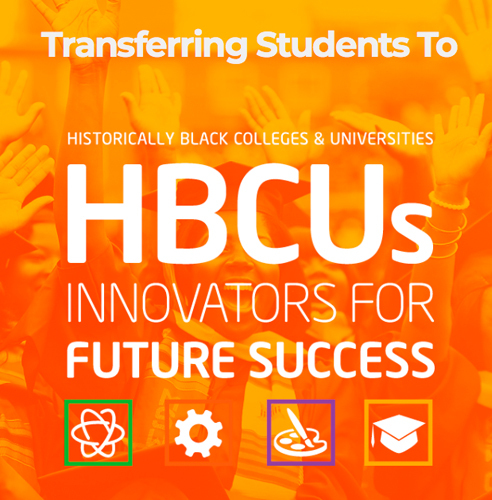 Informed by an ethic of love and its vital power, the Umoja Community will deliberately engage students as full participants in the construction of knowledge and critical thought. African and African American intellectual, cultural, and spiritual gifts inform Umoja Community values and practices. The Umoja Community seeks to nurture knowledge of and pride in these treasures. The learning experience within the Umoja Community will provide each individual the opportunity to add their voice and their story to the collective voices and stories of the African Diaspora.